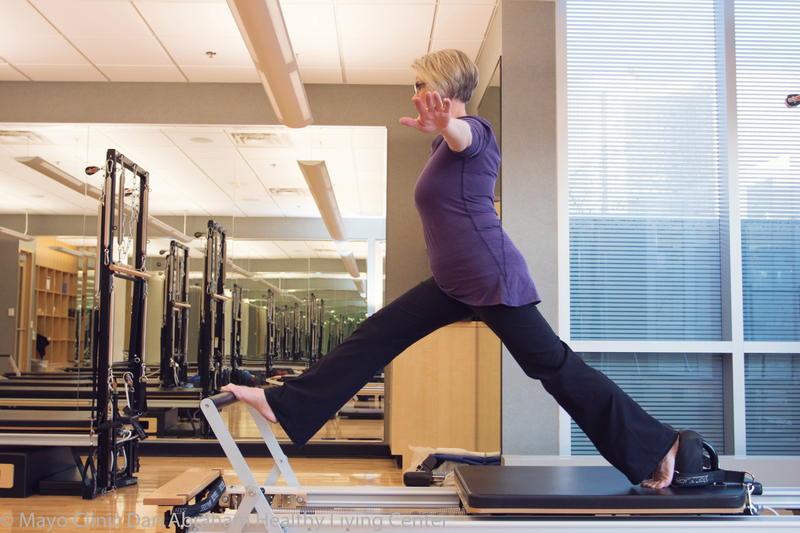 Beth pursued her path of teaching Pilates due to the example of other instructors that impacted her life. She enjoys the association with members and feels energized and excited every time she comes through the doors. She loves sharing her passion of Pilates and body awareness with the members and always wants them to feel glad they made the effort to come.